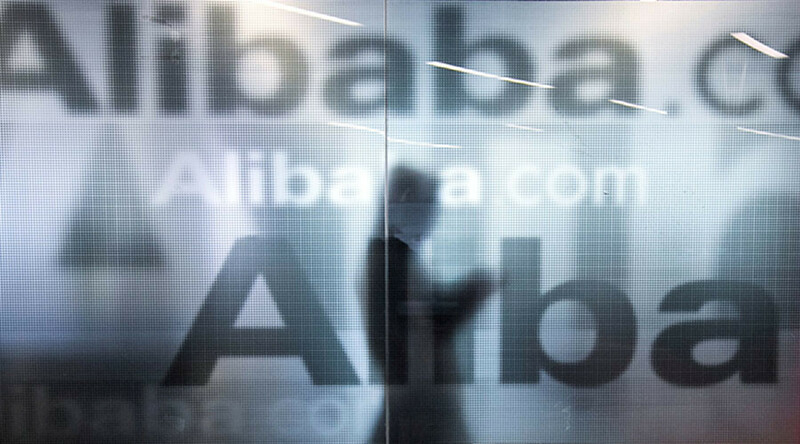 Chinese e-commerce giant Alibaba has blown away earnings expectations in the quarter ending September 30. Revenues increased 55 percent to 34.29 billion yuan ($5 billion), more than Amazon and eBay combined. “We reported robust revenue growth of 55 percent this quarter, with strong growth in each of our four reporting segments,” said Maggie Wu, Chief Financial Officer of Alibaba Group. “Our highly profitable and cash flow generative core commerce business enables us to invest in our future growth areas of cloud computing, digital media and entertainment and innovation initiatives. We expect each of these businesses to drive long-term value for both our customers and shareholders,” she said. Alibaba’s revenue of 34.29 billion yuan (about $5 billion) in the three months through September beat the average estimate of 33.9 billion yuan from 24 analysts polled by Thomson Reuters. Revenue from the company's core e-commerce business grew 41 percent over the year before to 28.49 billion yuan ($4.2 billion), driven by sales in China. Net income slid to 7.1 billion yuan ($1.05 billion) from 22.7 billion yuan ($3.35 billion). Alibaba pegged the fall on a large one-time item. "Beyond the strong performance of our core commerce business, we are pleased with the continued rapid growth of our cloud computing business," said Daniel Zhang, CEO of Alibaba Group. Alibaba’s media and digital entertainment business, which was consolidated under a new entity on Monday, saw revenues rise 302 percent year on year, mostly due to the consolidation of Youku Tudou, the local alternative to YouTube, which is blocked in China. The company’s report comes just days before China’s Singles’ Day on November 11, the world's biggest online shopping event, which is 10 times bigger than US Cyber Monday. 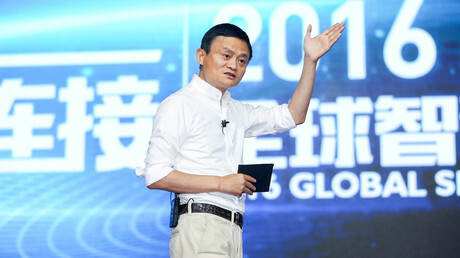 Last year, Alibaba earned a world record breaking 91.2 billion yuan ($14.32 billion) during the day.